100 percent natural and free of chemicals – hard to believe right? Who would have known that there is one single product that would treat and solve every beauty issue and concern. 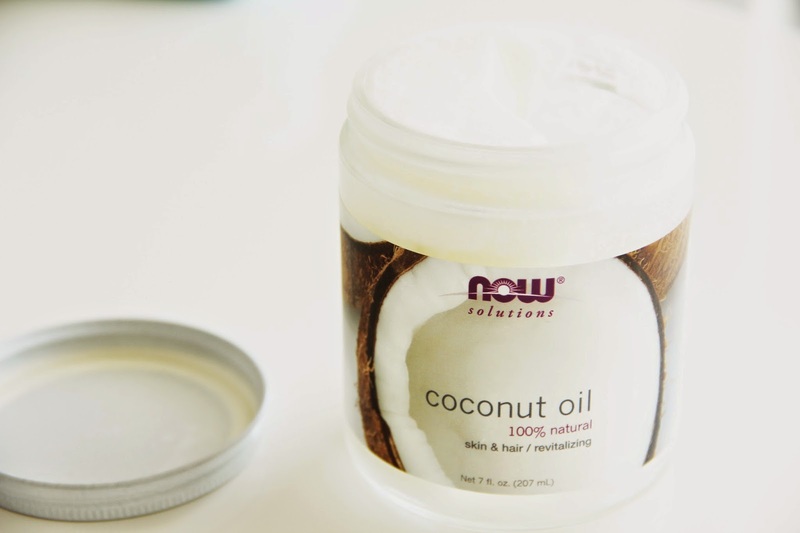 Funny enough I have been using coconut oil since I was a little girl, well…..because my mother made me. Coconut trees grew right in my back yard of Georgetown , Guyana – I had been drinking the water for as long as I can remember. Now it has become of of the biggest health and beauty trends today! Eye Makeup Remover – apply directly to face as a oil cleanser or use on a cotton pad. Makeup will melt away! Leave in conditioner – I usually apply this to may hair and scalp just before bedtime 2x a week, and wash the following morning. 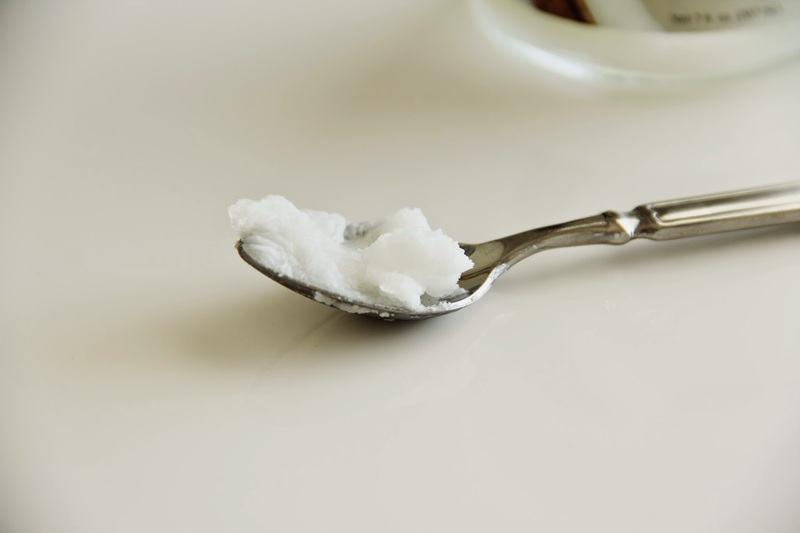 Under Eye Cream- Coconut oil is super light weight so, simply use a dab on your index finger, and apply lightly! This really helps to diminish dark circles and fine lines. Face Moisturizer- Apply at nighttime for the maximum moisturizing results. The antioxidants are great for repairing the skin throughout the night. Cuticle oil– Apply to base of nails to help peeling cuticles, and also helps to keep manicure longer. 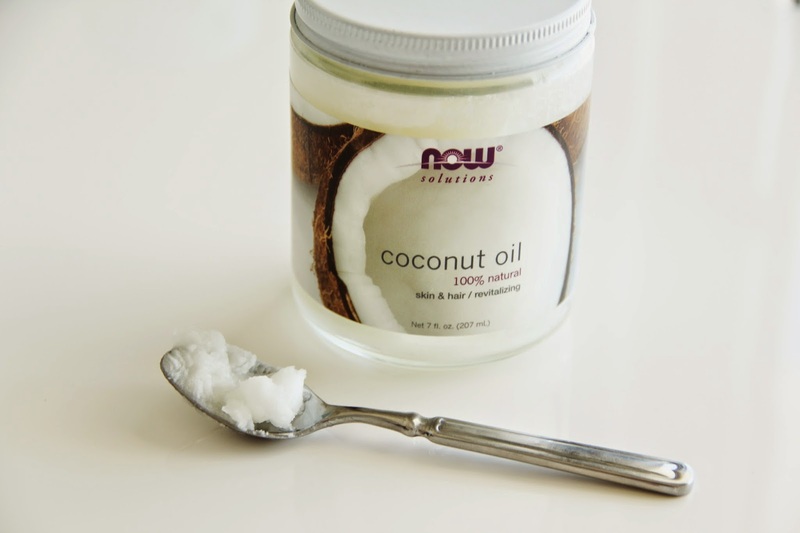 Lip Balm – Coconut oil is one of the best remedies for chapped lips, because it is semi solid at room temperature. Great to use on lips throughout the day! Stretch Mark Cream – Extremely great for women to use during pregnancy on their stomach. I on the other hand use on the sides of my buttocks where I have stretch marks! the oil helps to reduce the appearance. 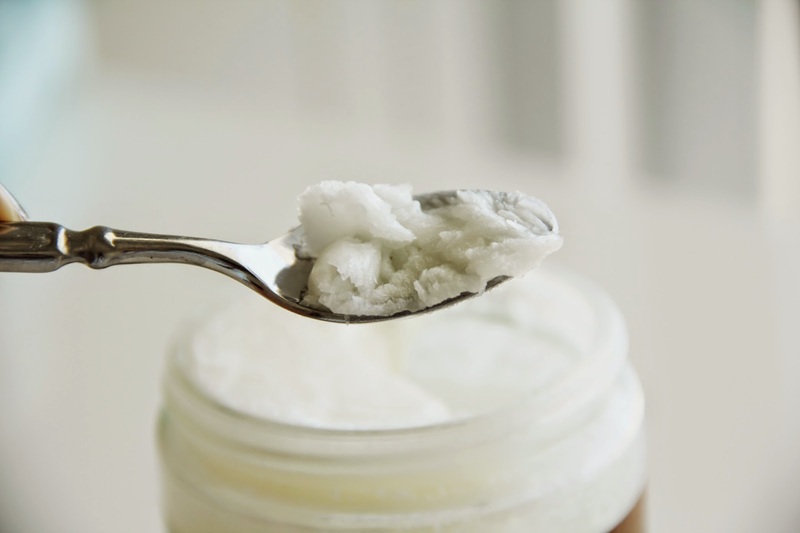 Body Scrub – Mix coconut oil with coarse sugar or salt to make a simple yet effective exfoliator. Body Oil – Natural SPF 4 , Excellent to use on wet skin after the shower then pat dry.